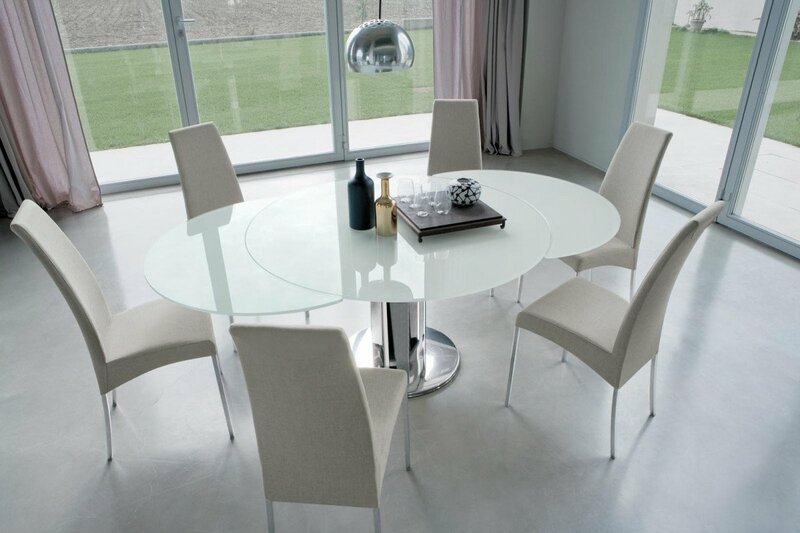 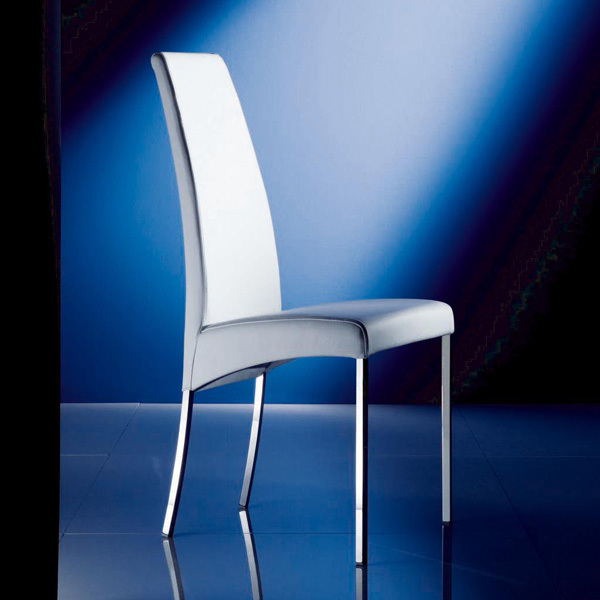 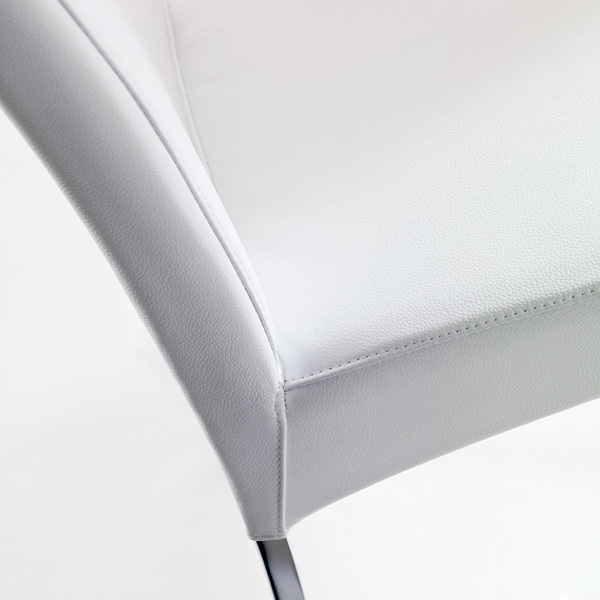 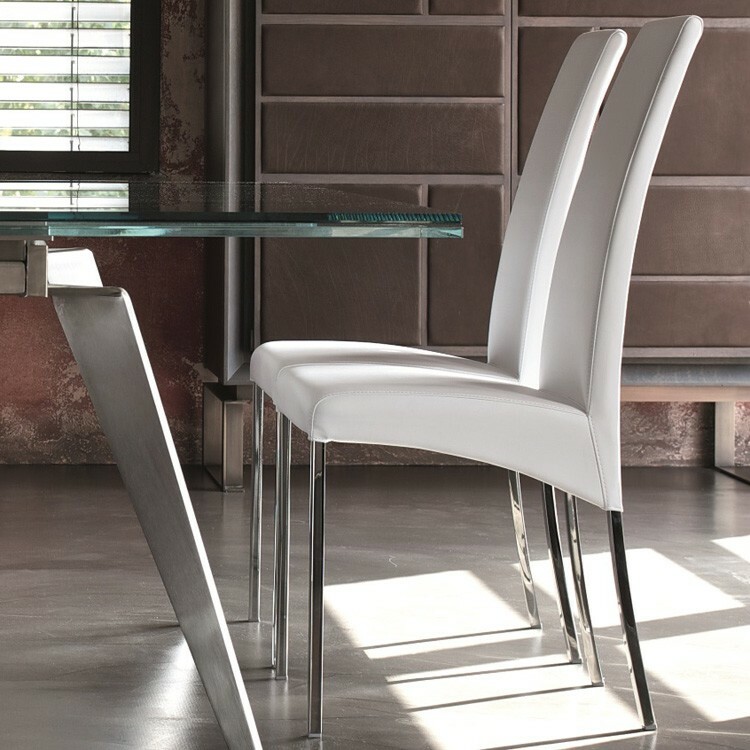 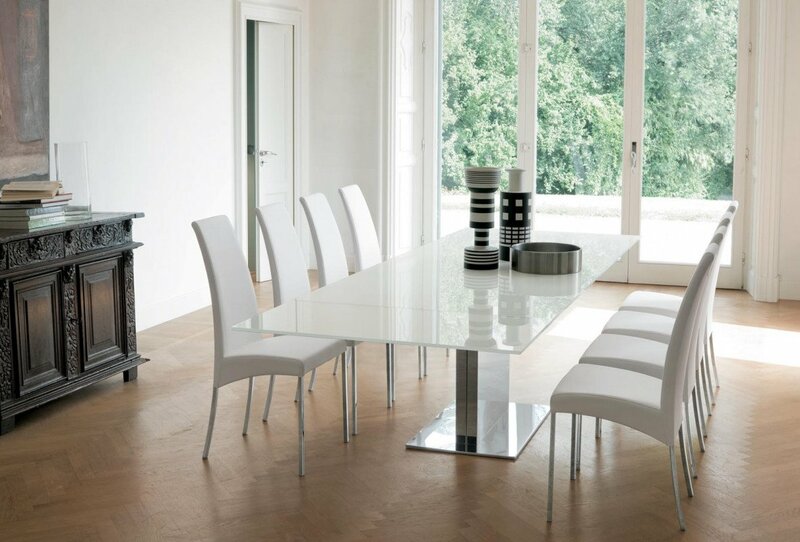 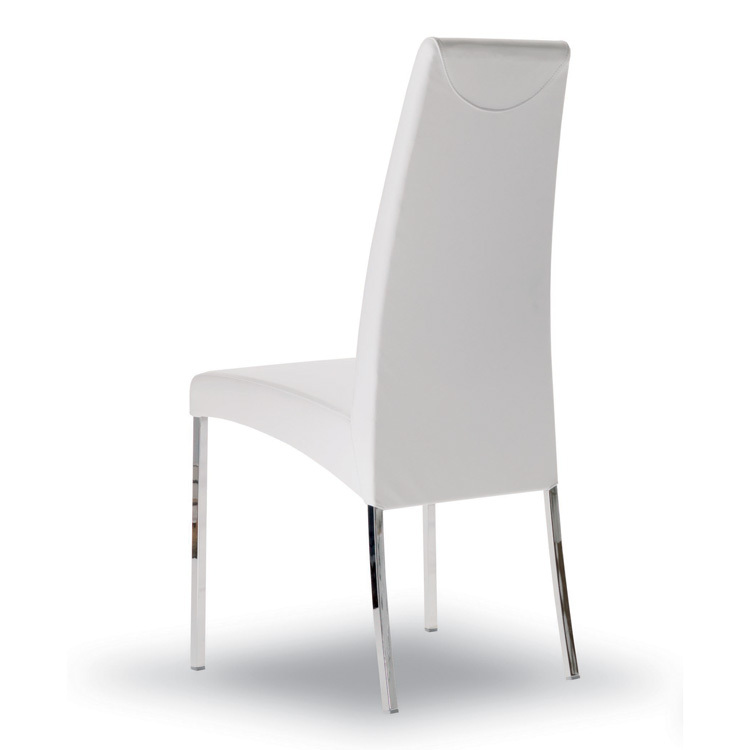 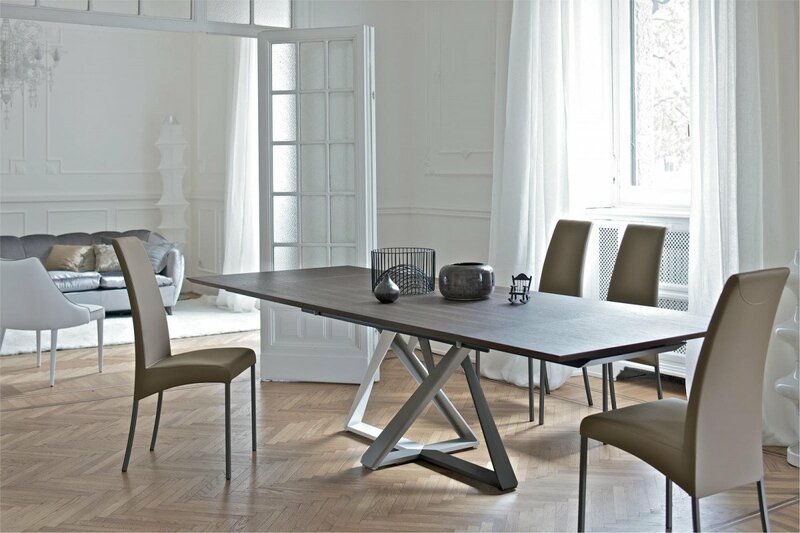 A stylish modern dining chair with a padded and upholstered metal structure. 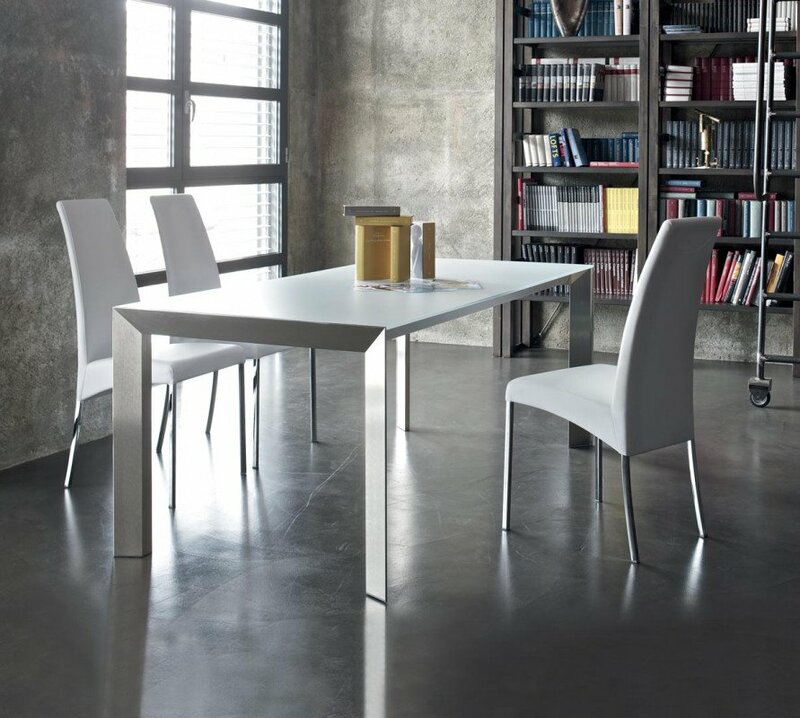 Metal legs are available in a variety of finishes. 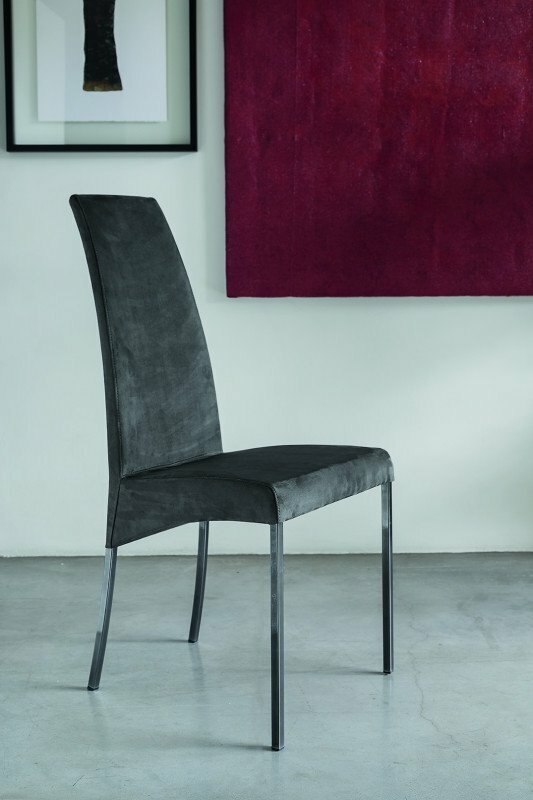 Seat and back available in eco leather, Mambo and Lulu fabrics, waterproof nabuk, pure virgin wool, velvet, and premium nappa leather. 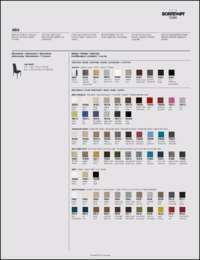 Please call for pricing on options other than those listed here.